American Girl Doll Play: Doll Sized Bean Bag Chair Giveaway from Ahh! Products! Doll Sized Bean Bag Chair Giveaway from Ahh! Products! I wanted to share this fun giveaway from Ahh! 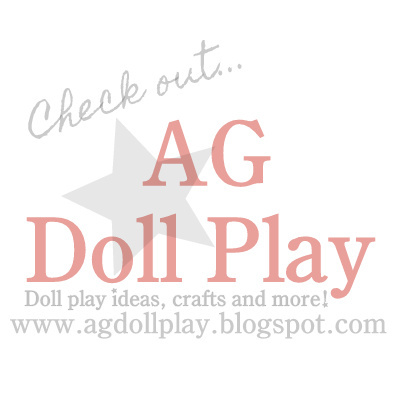 Products with our AG Doll Play readers...stop on over here to check out the details and to enter the giveaway, and if you do enter...good luck! It would be fun if one of our readers won!